Posted on August 1, 2017 by thelostlighthouse	in Gaming, Podcast, Total Reroll and tagged 5th Edition, 5th edition D&D, actual play, D&D, DnD, Dungeons & Dragons, Dungeons and Dragons, fantasy western, gaming, pen and paper RPG, pirates, podcast, real play, role playing game, RPG, thelostlighthouse, TLL, tllgaming, tllpodcast, Total Reroll, Total Reroll Equinox, Western, Wizards of the Coast. 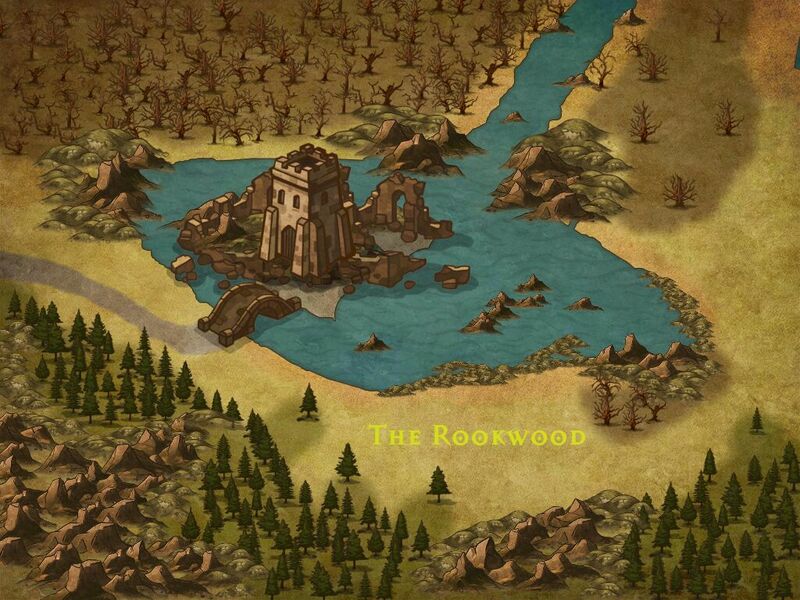 The gang are still in the Rookwood, trying to find clues to defeating the world-ending darkness. There are a lot of trap corridors, so they’re not making a lot of progress. Maybe they will this week!